The Ithaca College volleyball team played in the Skidmore Invitational in Saratoga Springs, New York on Oct. 28–29, winning two out of its three matches. Freshman setter Caitlyn Floyd has a team-high of 461 assists for the Ithaca College volleyball team this season. The Ithaca College volleyball team won both of its matches Oct. 8 against St. John Fisher College and Hartwick College. 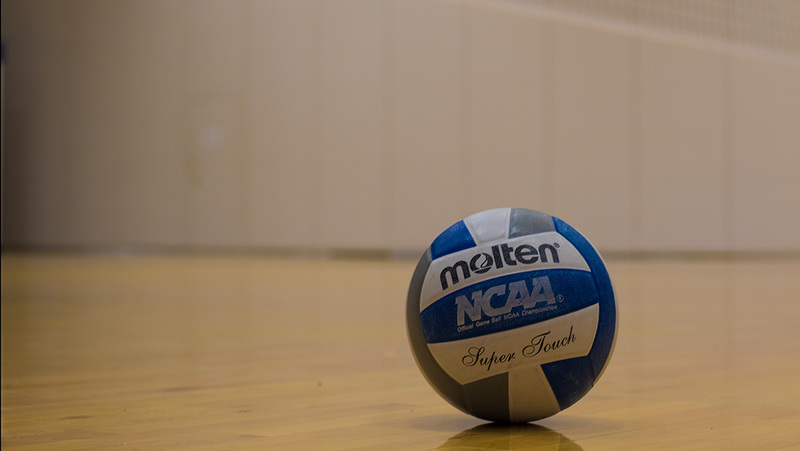 The Ithaca College volleyball team defeated Alfred University 3–1 in an away match Sept. 27 in Alfred, New York. The Bombers competed at the F&M Scramble Sept. 16–17 in Lancaster, Pennsylvania.